MIC president S Vigneswaran has linked the Seafield temple riot to the Hindraf rally eleven years ago as both incidents happened almost to the day – Nov 25 – and involved Minister in the Prime Minister’s Department P Waythamoorthy. “We reap what we sow. This is what we are now facing on the anniversary of Hindraf (rally), which took place on Nov 25, 2007, while the (recent) incident happened on Nov 26, 2018,” he said. “What goes around comes around. This is a very good lesson,” he told a press conference in Parliament. Waythamoorthy was the Hindraf chief when the rally which mobilised some 300,000 took to the streets in Kuala Lumpur back in 2007. The demolition of several Hindu temples was among the factors that prompted the peaceful demonstration. 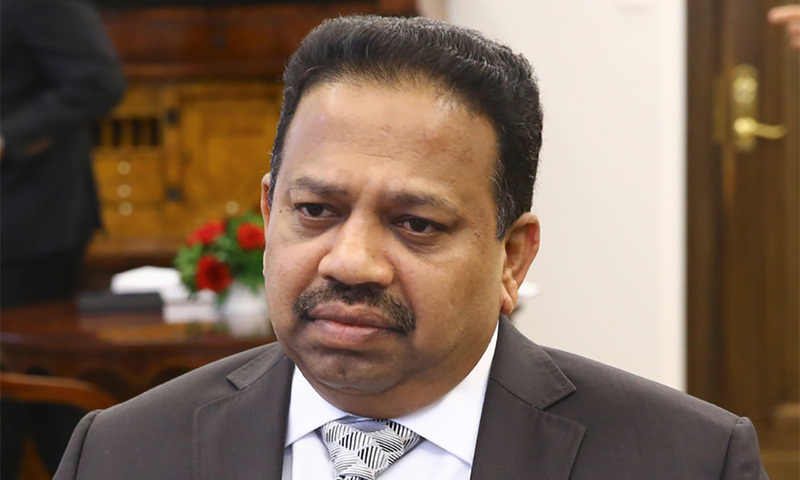 Waythamoorthy, a human rights activist-turned-politician, was appointed as minister in charge of national unity this year. “This is not a slap to the Pakatan Harapan government, but (it is a slap) to the unity minister,” said Vigneswaran. He said MIC did not want the Harapan government to face what the previous administration faced when the Hindraf rally was called. Earlier today, Umno president Ahmad Zahid Hamidi criticised Waythamoorthy for causing “provocation” in relation to the Seafield temple riot. Vigneswaran, however, declined to comment on this saying as he had yet to read Zahid’s. He said he did not blame any politician for the riot unless there was evidence that linked Waythamoorthy to the incident.ark. Without naming anyone, he also urged all parties to stop blaming the police. He urged federal ministers to resolve the issue which was caused by the proposed relocation of the 127-year-old Sri Maha Mariamman temple at the former Seafield Estate. Plans to relocate the temple have been ongoing since 2007 after the land it is located on was purchased by developer One City Development Bhd. Clashes and rioting took place in the early hours of the morning yesterday leading to the arrest of 19 people after vehicles were torched. The crowd outside the temple early this morning. A second riot took place in the wee hours of today where the burnt vehicles were re-torched and One City’s office vandalised. A member of the Fire and Rescue Department was seriously injured after being attackedby the mob on the second night today. Vigneswaran also urged the police to probe who gave a speech at the temple urging the followers to march to the developer’s office and attack it. He described the rioters as a group of hooligans who took the law into their own hands. “This will create incidents and innocent people throughout the country will be put in jeopardy,” he added.